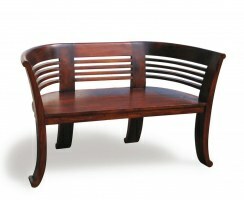 These teak indoor benches are crafted from sustainable teak and painted in a stunning antique finish for a dramatic aesthetic. 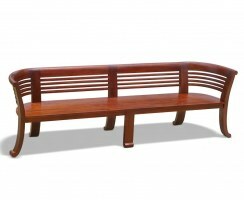 These hallway benches are of the highest quality and are extremely durable. These indoor wooden benches are a perfect way of providing more seating for you and your guests in an elegant and refined fashion. 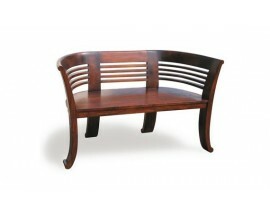 These teak indoor benches boast a classic design that will complement any existing furniture. 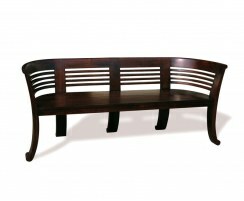 Modestly sized to fit any space, these hallway benches are sure to look stunning in any home. 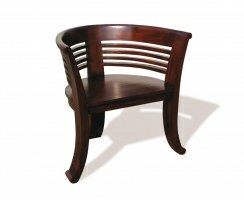 Choose from a wide range of indoor wooden benches or contact us to discuss any bespoke requirements you may have.